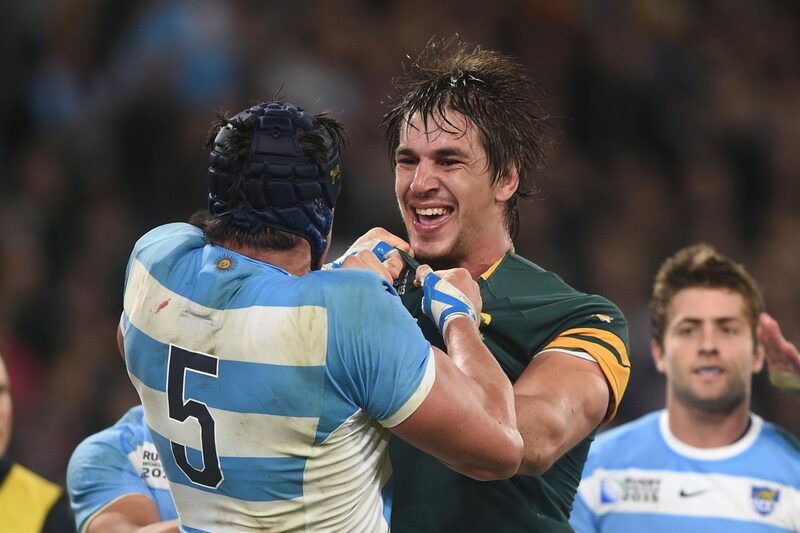 Eben Etzebeth’s agent has dismissed a report stating that English club Leicester Tigers had enquired about his services. “Eben is a word class player so there will be interest from all over. I can however confirm that the so called enquires about his availability did not come my way. It’s pure gossip,” Hilton Houghton told Netwerk24. Houghton was responding after The Rugby Paper reported that the Tigers were willing to splash out on a marquee signing and had enquired about Etzebeth’s availability after next year’s Rugby World Cup.